We are in a society where the pace of life is extremely high and we cannot always maintain our health or mental well-being. That is why, from time to time, we must stop on the road and take some time for ourselves. More and more people are turning to alternative techniques or medicines to try to heal a health problem, either as a complement to traditional medicine or because of the impossibility of doing so. At this point no one can question the benefits of laughter in people’s physical and mental health. The basic aim of laughter therapy is to bring out the most sincere and contagious laughter, so that the body will release a large amount of endorphins, hormones known as’happiness hormones’. Bach Flowers is a famous therapy whose main objective is to prevent certain diseases by treating, above all, the emotional causes that cause them through thirty-eight different flower preparations. Thanks to its discoverer, the English doctor Edward Bach, can be treated naturally and effectively mood disorders such as fear, anxiety, depression or loneliness. Aromatherapy, despite being a millenary practice, has been rediscovered in the last century, and consists of the use of the so-called essential oils of medicinal plants to cure some ailments and prevent others naturally. All this is achieved through the distillation of the plant, a process by which the healing substance is obtained, i.e. the essential oil. Reiki is an alternative therapy of Japanese origin that is characterized by channeling the energy that surrounds us to ourselves and other people with the aim of enhancing the self-healing capacity present in each one and thus alleviate discomfort or disorders through the laying on of hands. Acupuncture is an oriental technique that has survived the passage of thousands of years and is characterized by stimulating nerve points of the body by inserting fine needles in superficial layers, in specific areas, of the skin of the individual. In this way, in a simple and superficial way, different systems of the organism and even specific organs can be treated. This alternative therapy has been recognized by the World Health Organization (WHO) as a very effective complement to a large number of pathologies, especially chronic ones. 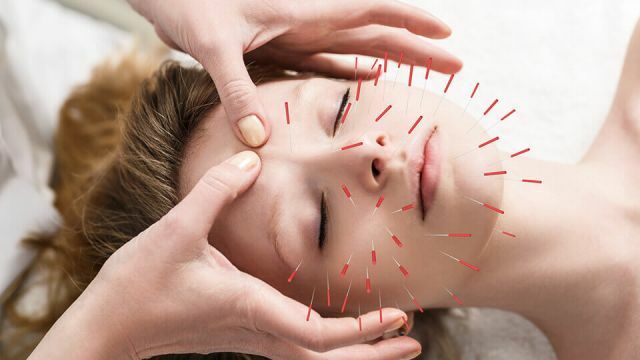 In addition, acupuncture allows the patient to find relief through natural medicine by reducing the intake of drugs. It is also very useful in reducing the pain that occurs after undergoing a surgical procedure.